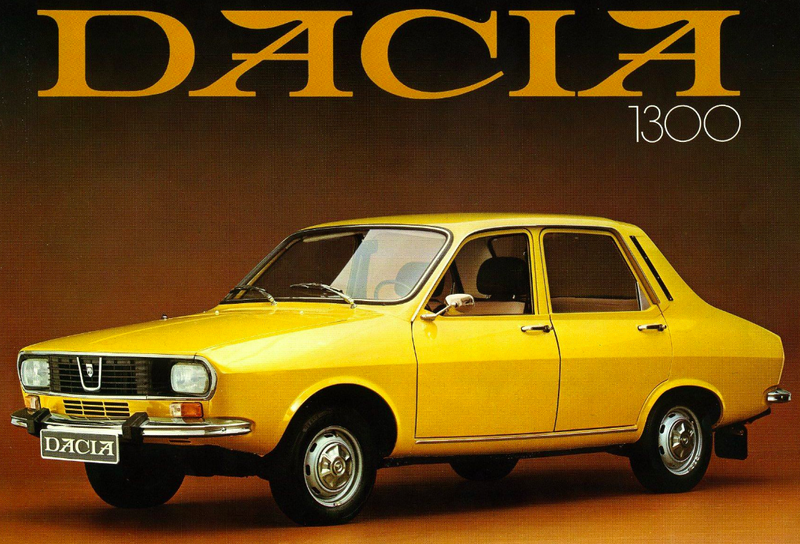 The Dacia 1300 was Romania’s People’s Car. The Dacia 1300 was Romania’s People’s Car. According to Renault’s website, it was the country’s leader, Nicolae Ceausescu, who in the mid-1960s called to have a vehicle manufactured under license, since Romania wasn’t quite ready to engineer a car from scratch. Renault won the bidding, and the then-prototype Renault 12 became the basis of a series of cars that would change transportation in Romania forever.